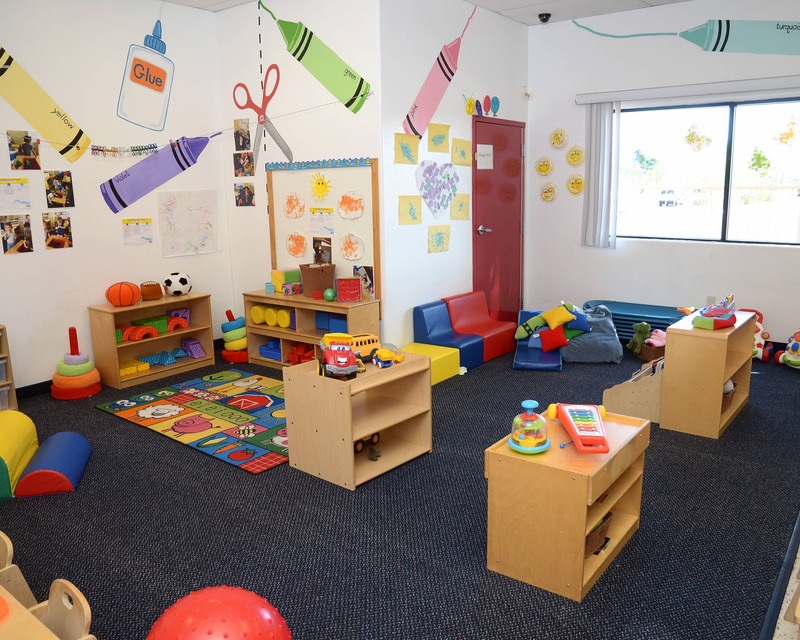 Welcome to Tutor Time educational daycare in Peoria, AZ! My name is Rachel and I am the school director. I have been in the early childhood field for more than seven years and I have an associate's degree in early childhood education. 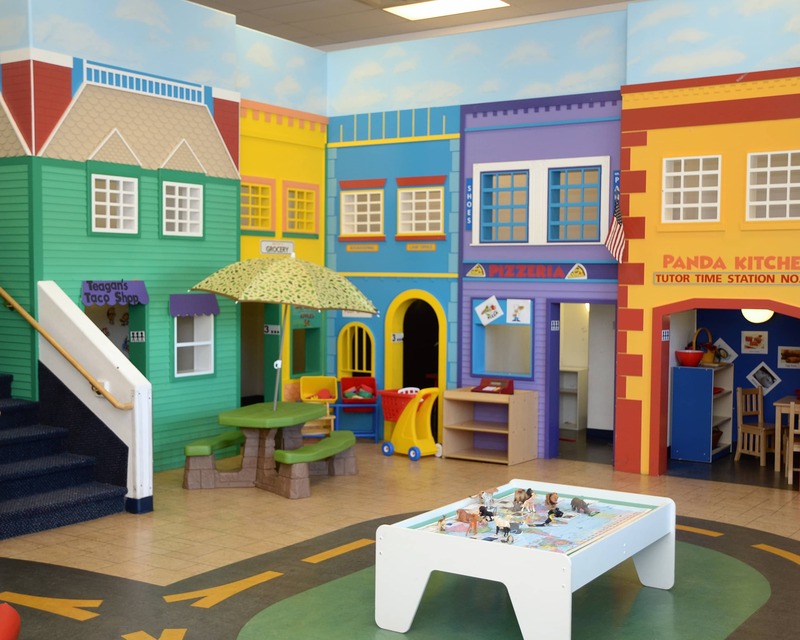 I am confident Tutor Time offers the best infant care, preschool and other age-appropriate programs in the area because of our wonderful teaching staff, unique curriculum and flexible schedules. Individualized lesson plans enable our teachers to accommodate the needs of our children by providing stimulating activities that keep learning fun. Teachers participate in training throughout the year to stay current in the field of early childhood education. 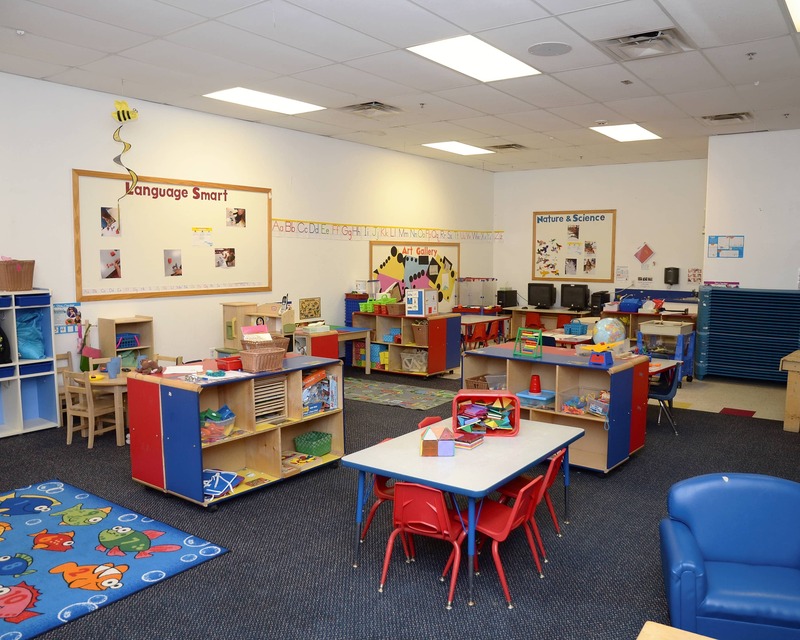 Our dedicated staff provides a safe and comfortable environment for you and your child. 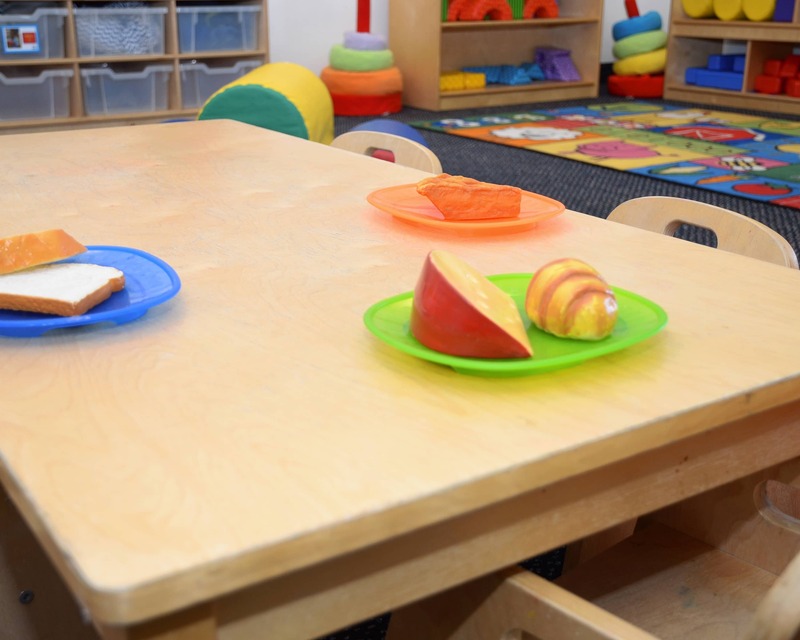 Our open-door policy allows parents to stop in at any time to visit a classroom or talk to their child's teacher. We serve Cross River, Happy Valley, Vistancia and surrounding areas. 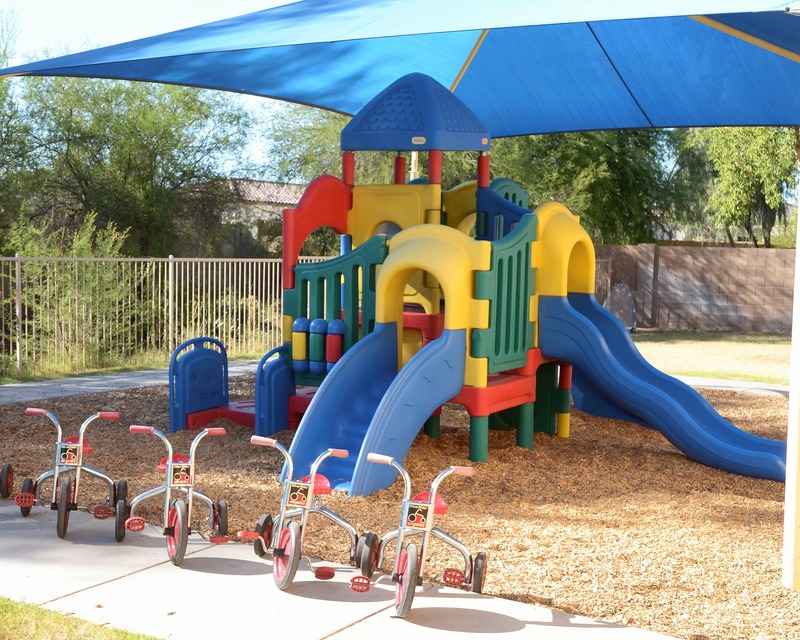 Call today to schedule a visit to see why our Deer Valley Tutor Time is the preferred early childhood education facility in Peoria, AZ! The staff is amazing. Dawn does an excellent job with the food. My youngest has a ton of allergies and it hasn't been a problem. DEBY is so nice. My kids love Carly. Rachel is a very good director. Paige is always coming up with activities for the kids. Miss Rachel and the teachers are wonderful! Always great. We are new to day care and they have made it easy to go back to work after maternity leave because I know I have nothing to worry about. I began working at Tutor Time in 2014. I have been in child care for seven years and have held positions ranging from teacher to director. While teaching, I was named the District Teacher of the Year.